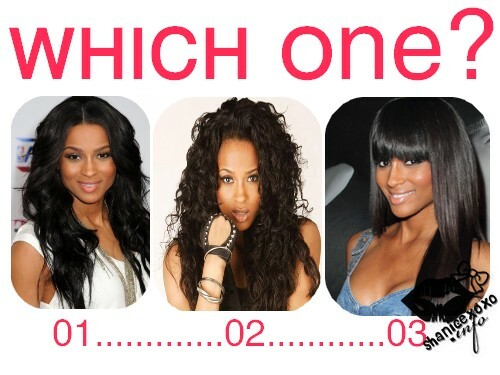 The Girly Blog | insideWYNTER: Which One? I need your help! :) I'm looking for a hairstyle for me to wear on my birthday. thanks I'm leaning towards o1.